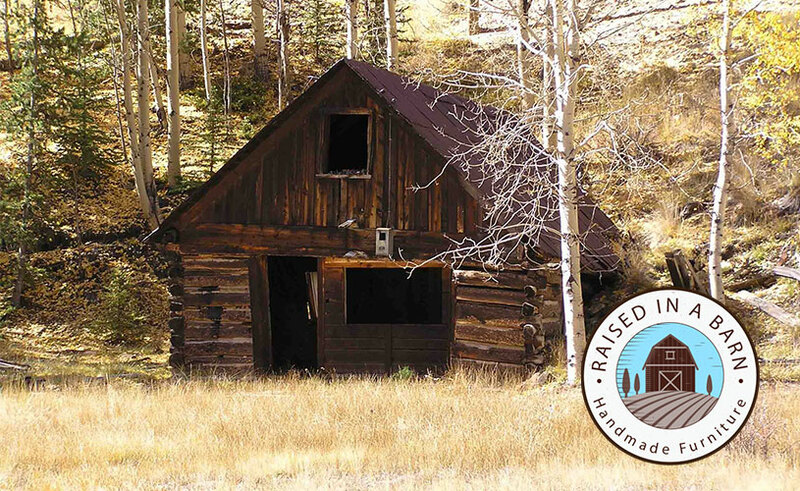 The often stunning look that rustic reclaimed wood furniture has isn’t the only a desirable quality. 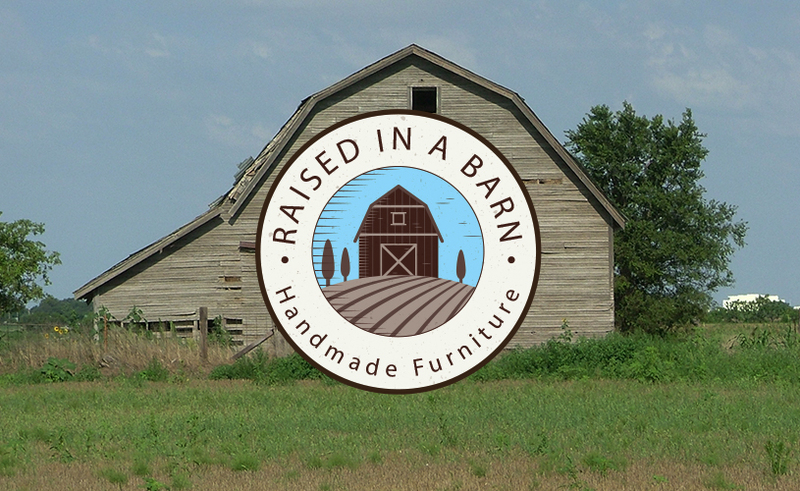 However, finding truly authentic rustic wood furniture made from reclaimed barn wood can be a challenging venture. With more and more major corporations and greedy furniture companies trying to mimic the popular aesthetic than ever, how can you know who to trust? 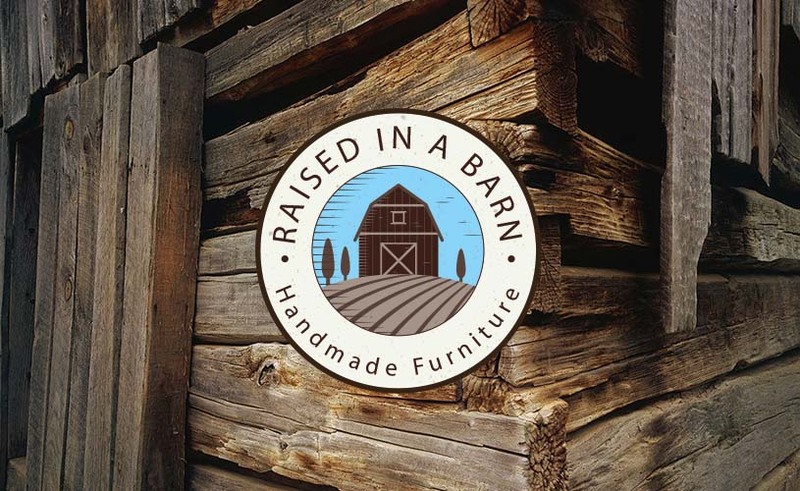 Fortunately, making rustic reclaimed wood furniture is exactly what we continue to do best. 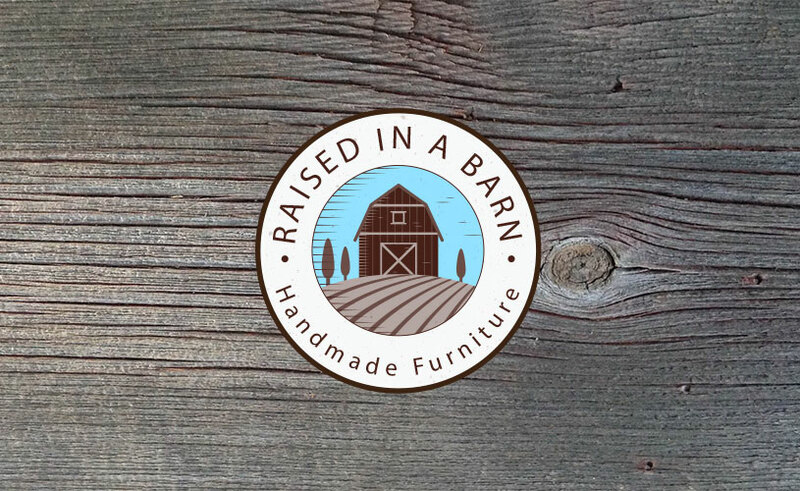 Raised in a Barn is an online barnwood furniture store with a growing inventory of different types of rustic reclaimed wood furniture for sale. 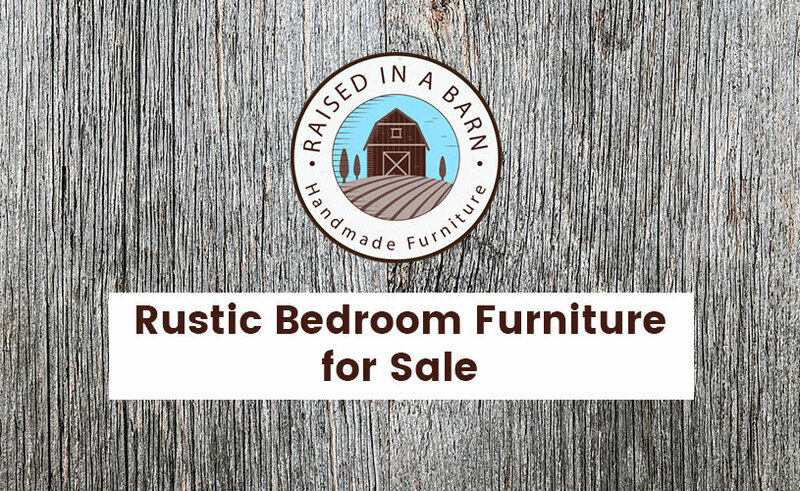 Whether you are in the market for a reclaimed wood cabinet, rustic trim bed, barn wood table, or something else, you’ll find fantastically built pieces available in our diverse collections. 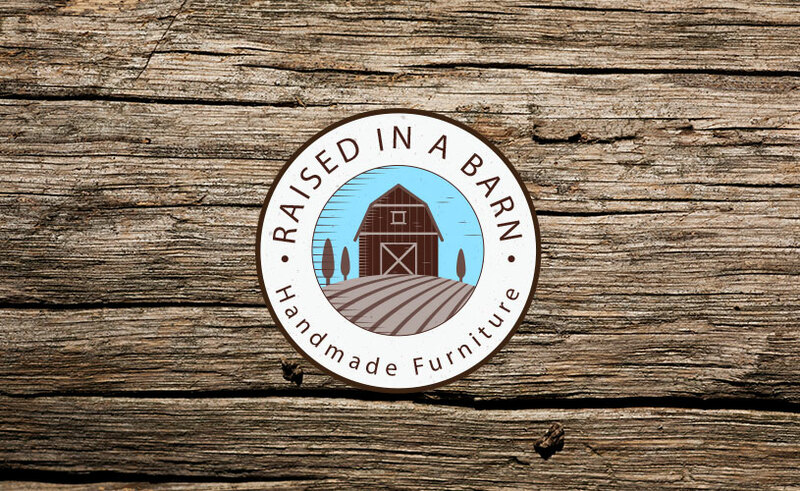 What’s more – we even offer our customers the opportunity to utilize our custom furniture services if they can’t find something they want. This way they can not only build the exact piece they want from scratch but also so that they can know the piece we craft is unique and an extension of their own personal vision. 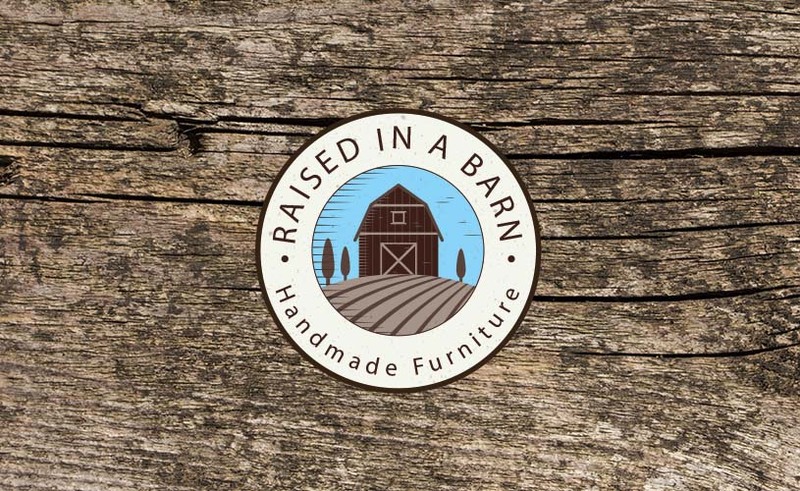 Our skillful carpenters use woodworking skills to mold strong pieces of repurposed barn lumber into fine rustic reclaimed wood furniture for any setting. 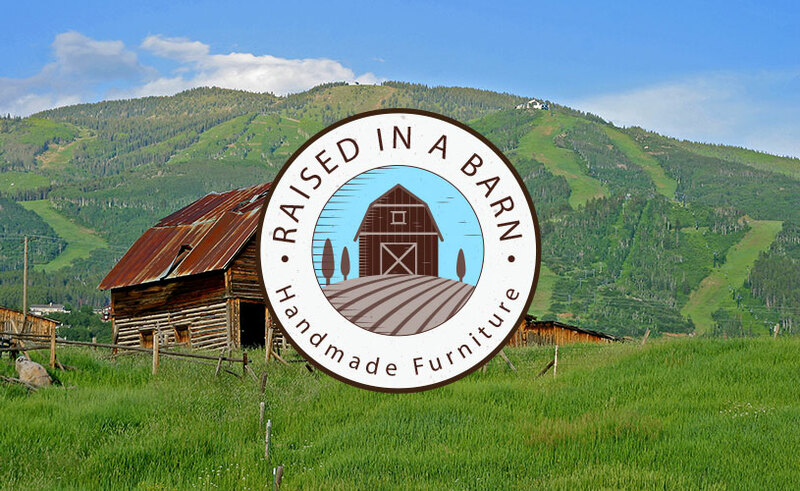 The repurposed barn wood itself comes from local settings where old Colorado barns continue to rest in forgotten parts of the western frontier. 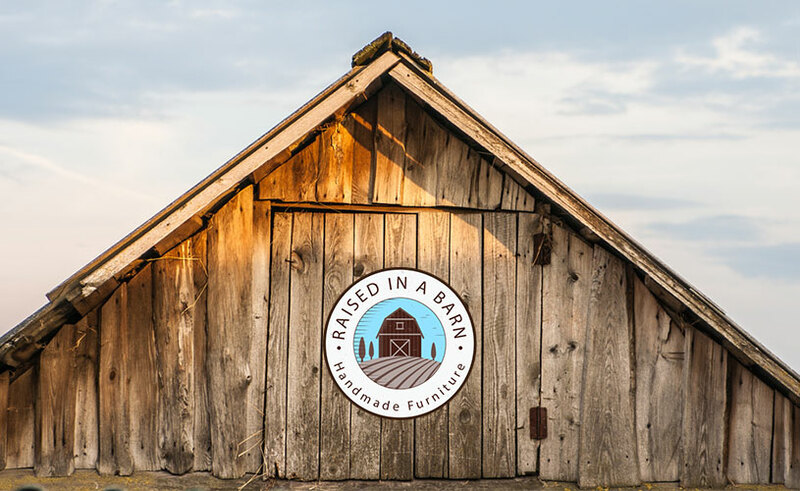 By doing so, our reclaimed barn wood furniture is environmentally safe and does not contribute to the problems of deforestation plaguing many rural parts of the country. 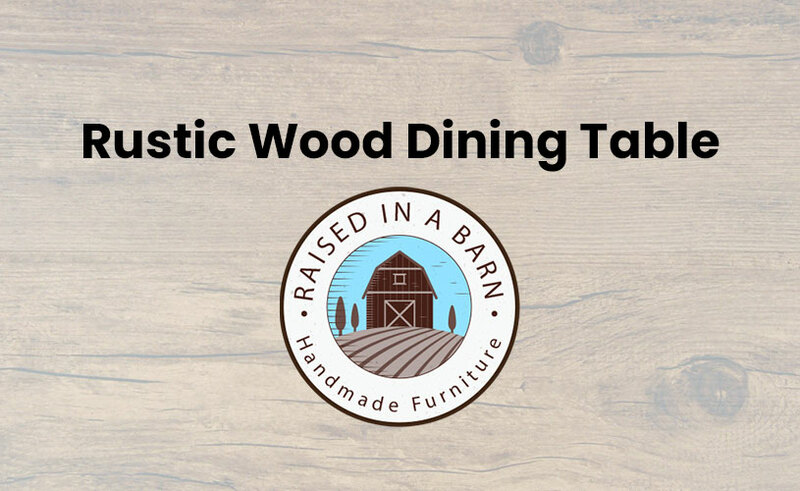 Rather, we selectively choose the finest pieces of lumber and even add the option to build furniture with blue beetle kill pine wood to further help our local environment. 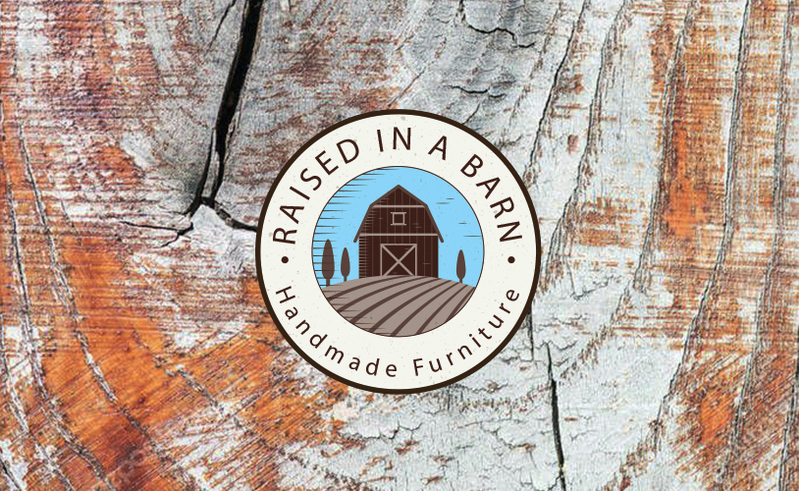 Be sure to check out all of our latest reclaimed, rustic, and barnwood furniture pieces in the Raised in a Barn Catalog. You can also navigate through our different collections to learn more about the different options, prices, and dimensions available for the pieces listed online. 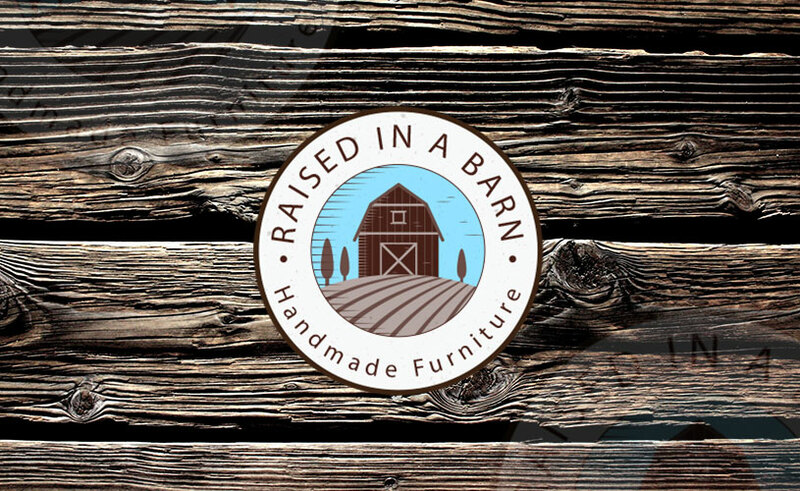 Contact a member of our friendly staff if you have any other questions regarding our furniture or the lumber we use to build it. 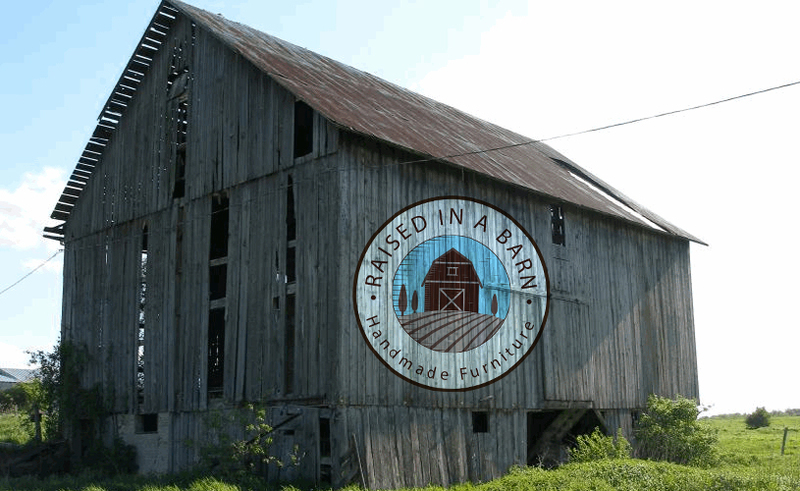 And consider the benefits of adding rustic reclaimed wood furniture that tells a historic story to your own home.